Re-launching a national TV stations is a tough job at the best of times, but when you also need to assist in the installation of state-of-the-art studio production software and design the studios and idents for all the different segments, it really is a tall order. 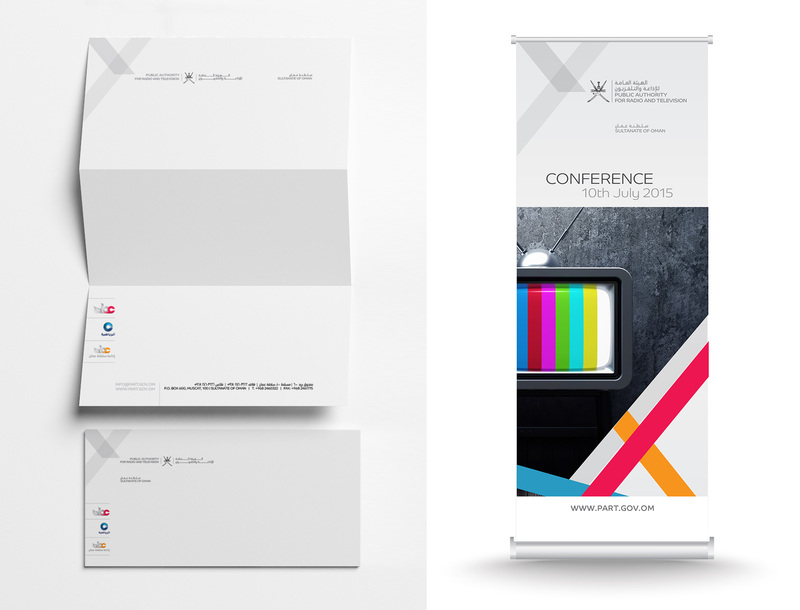 Zeenah worked with the Public Authority for Radio and Television for a period of over two years to create a new and contemporary brand identity, look and feel that the nation could be proud of. And they are.